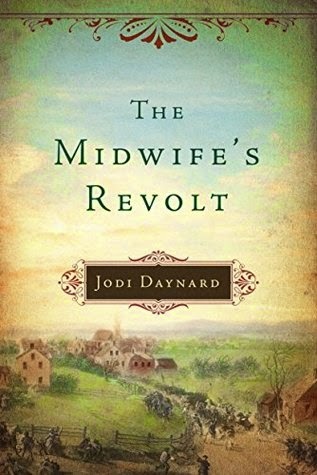 I came away from The Midwife's Revolt with the feeling this book was a mix of history and friendship. Lizzie Boylston is a young widow from Boston, a midwife and healter. She is brave, strong and confident. I couldn't help admiring her and how she deals with her lot in life. In 1775 women were not expected nor encouraged to take care of themselves, but rather rely on a father, husband even the in-laws to provide for them. With all able bodied men off to war the work at her homestead showed her resilience. This book was a refreshing change. Though Lizzie is a fictional character I like to imagine that isn't the case, her relationship with Abigail Adams brought out the political side of the story which I found intriguing. 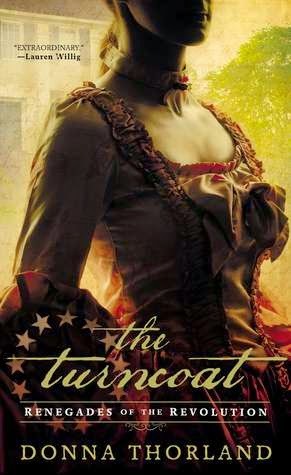 I haven't read a lot of books taking place in the 1770's, so this was a learning experience as well as entertaining. I liked Jodi Daynard's writing style, this is her debut and she is coming out of the the gate with a strong showing. 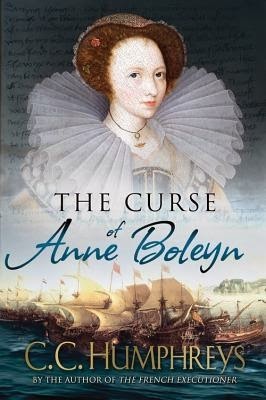 This book flowed nicely, easy to get lost in the story and it also shows the authors vast knowledge of the time period. If you are a lover of HF, I encourage you to give this one a try. 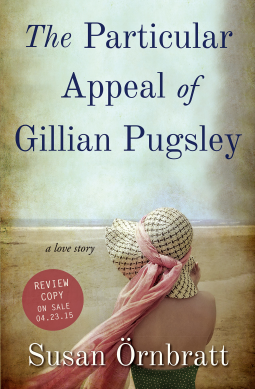 Thank you to the publisher (via netgalley) for providing me an ebook copy for review purposes only. 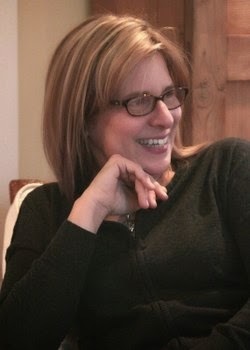 Jodi Daynard is a writer of fiction, essays, and criticism. Her work has appeared in numerous periodicals, including the New York Times Book Review, the Village Voice, the Paris Review, AGNI, and the New England Review, as well as several anthologies. She is the author of The Place Within: Portraits of the American Landscape by 20 Contemporary Writers and the translator and editor of Gaito Gazdanov’s An Evening with Claire. Daynard’s work has received notable mentions in Best American Essays as well as Pushcart Prize nominations. She has taught writing at Harvard University, at MIT, and in the MFA program at Emerson College. I LOVED the first book in this series, so excited for this one!! The exiled family of King Aethelfrith of Northumbria arrive, after much hardship, on the island of Iona, where the monastery founded by St Columba has become a centre of worship and learning. Young Oswald becomes firm friends with a novice, Aidan. When Aidan professes his final vows, Oswald and his little brother Oswiu are received into the church. As befits a young prince, Oswald learns to fight. However, Aidan's example attracts him and he is on the point of deciding to become a monk when news reaches Iona that his half brother, Eanfrith, has been killed by Cadwallon, the king who defeated Edwin. 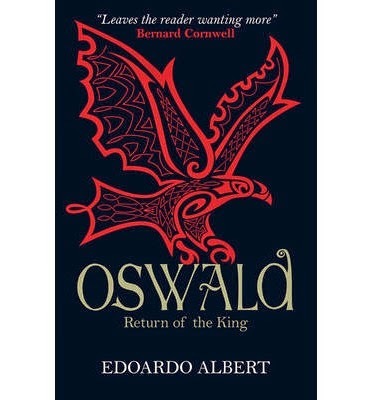 Oswald sails back to Northumbria and meets Cadwallon in battle, defeating and killing him. Oswald, now undisputed king of Northumbria, gives Aidan the island of Lindisfarne as his base. But Penda, the last great pagan king in England, is raising troops against him. The USA Today and #1 Globe & Mail bestselling author of SOMEWHERE IN FRANCE returns with her sweeping second novel. For fans of Downton Abbey. 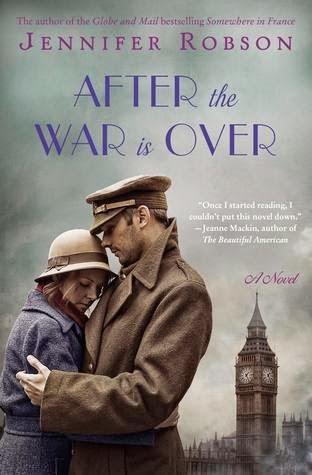 England, 1919 In the months following the Armistice, Charlotte Brown leaves behind her wartime work as a nurse and returns to her life as a social worker in Liverpool. There she sets about helping her fellow citizens better themselves, though the world is still reeling from the devastation and loss of the Great War. In her journey she is guided by friends old and new, among them the other women at her boarding house, her colleagues at work, and a radical young newspaper editor who may have romantic designs on her. But even as she tries to look ahead, one man continues to pull her back into her past: Edward, now the Earl of Cumberland, the brother of Charlotte's dearest friend. She hasn't seen him in years and is shocked to discover him utterly changed. Once charming and infuriatingly arrogant, he is now broken by all he has seen. Still Charlotte sees the specter of the captivating man she knew, and knows he could offer her a world far different from the one she's worked so hard to build for herself. As the country seethes with unrest, and post-war euphoria flattens into bitter disappointment, Charlotte fears that the only way to keep her independent life of purpose may be to turn her back on the only man she has ever loved. This is the sequel to Somewhere in France but it is not necessary to have read it before this one. I opted for the audio version here and the story lent itself very nicely to this format. Lucy Rayner is the reader and she did a great job - it was a pleasure to listen to. The war is over but for some life continues where it left off but for the majority, its a struggle both physical and mentally. Charlotte spent 4 years as a nurse and now dedicates her life to help those in need. I liked Charlotte she had conviction, she had the drive to help the less fortunate, usually putting others before herself. Jennifer Robson has a nice writing style, pulling me into this story with details of post war England, which shows her vast knowledge of this time period. Written with emotion brought out feelings of compassion and empathy. This isn't a fast paced book but rather a reflection of England, proving that no matter your social class the war affected everyone. 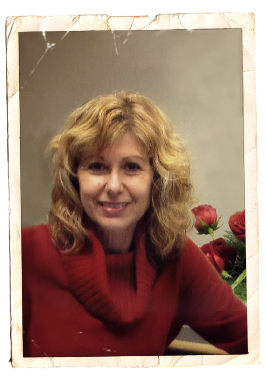 Donna Thorland has a knack for bringing US history to life. 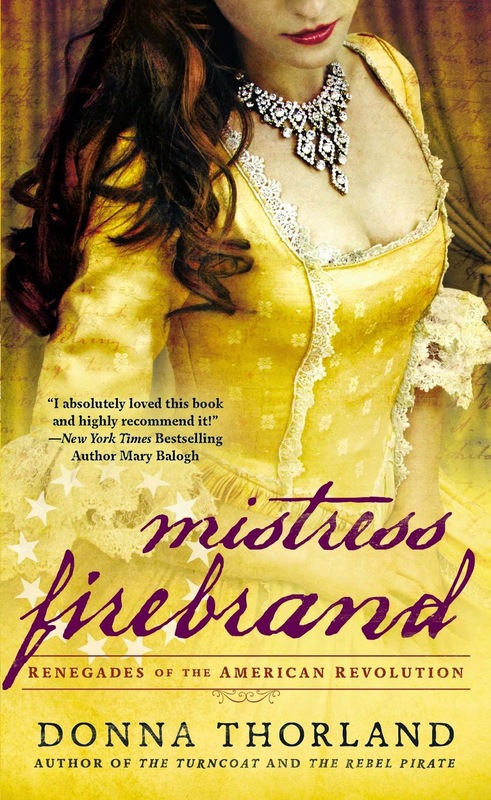 Mistress Firebrand is the 3rd book in her Renegades of the American Revolution Series, each book deals with a different cast of characters so no need to be reading them in order. What I really liked about this book was the attention to details and the clear picture of life during the Revolution. Though I have read a number of books about the Revolution, none taking place in New York and none with the stage as a backdrop. Jenny is an actress and playwright, I liked her, she knew what she wanted and went after it. Not the norm for a women of that time period. But, of course nothing goes as planned, her life is in danger and the enemy is no longer an enemy. This isn't the first time reading a book by this author, so I knew I was in for a wonderful ride. This book was hard to put down, keep me on my toes and proved yet again that Donna Thorland really knows her subject matter. There is a lot going on in this book, aside from the romance, but also danger, mystery, suspense and of course spying (it's the American Revolution spying is just a given). A native of Bergenfield, New Jersey, Donna graduated from Yale with a degree in Classics and Art History. 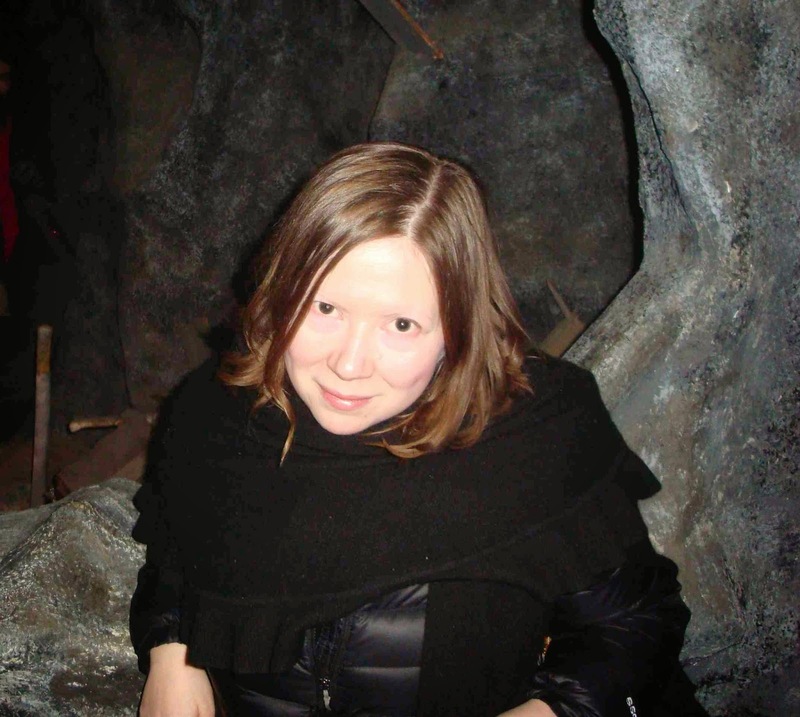 For many years she managed architecture and interpretation at the Peabody Essex Museum in Salem, and wrote and directed the Witch City’s most popular Halloween theater festival, Eerie Events. She later earned an MFA in film production from the USC School of Cinematic Arts. Donna has been a sorority house mother, a Disney/ABC Television Writing Fellow, a WGA Writer’s Access Project Honoree, and a writer on the ABC primetime drama, Cupid. Her screenwriting credits include episodes of the animated series, Tron: Uprising. Her short fiction has appeared in Alfred Hitchcock’s Mystery Magazine and Albedo One. The director of several award-winning short films, her most recent project, The Night Caller, aired on WNET Channel 13 and was featured on Ain’t It Cool News. Currently she is a writer on the WGN drama SALEM. She is married with one cat and divides her time between the real Salem and Los Angeles. An acclaimed international bestseller, The Perfume Garden is a sensuously written story of lost love, family secrets--and the art of creating a perfect scent. High in the hills of Valencia, a forgotten house guards its secrets. Untouched since Franco's forces tore through Spain in 1936, the whitewashed walls have crumbled, and the garden, laden with orange blossom, grows wild. Emma Temple is the first to unlock its doors in seventy years. Emma is London's leading perfumier, but her blessed life has taken a difficult turn. Her free-spirited mother, Liberty, who taught her the art of fragrance making, has just passed away. At the same time, she broke up with her long-time lover and business partner, Joe, whose baby she happens to be carrying. While Joe is in New York trying to sell his majority share in their company, Emma, guided by a series of letters and a key bequeathed to her in Liberty's will, decides to leave her job and travel to Valencia, where she will give birth in the house her mother mysteriously purchased just before her death. The villa is a perfect retreat: redolent with the exotic scents of orange blossom and neroli, dappled with light and with the rich colors of a forgotten time. Emma makes it her mission to restore the place to its former glory. But for her aging grandmother, Freya, a British nurse who stayed in Valencia during Spain's devastating civil war, Emma's new home evokes memories of a terrible secret, a part of her family's past that until now has managed to stay hidden. 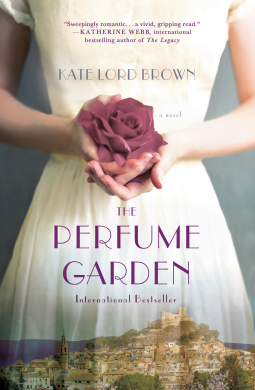 With two beautifully interwoven narratives and a lush, atmospheric setting, Kate Lord Brown's The Perfume Garden is a dramatic, emotional debut that readers won't soon forget. The location of The Perfume Garden is what drew me to it. Having been to Barcelona and Malaga recently for a visit and seeing the countryside, peaked my interest in its history. The way this book was written is also a favorite of mine. Starting in 2001 (Sept. 11th) and then back to 1936 Spain, add a forgotten and neglected house hiding secrets kept hidden for generations. Well, that is just a recipe for something enticing. The plot was intriguing, maybe a little predictable at times, but still an interesting story. Beginning in 2001 with the collapse of the World Trade Centers, Emma's world is turned upside down. Needing a change she heads to Spain to live in a house recently purchased by her mother. A house with a past, with secrets that could change Emma's life. I liked Emma, she was genuine, searching for something though not sure what it was she was looking for. She was strong in the sense of getting away from the familiar and going into the unknown. But she was also vulnerable and nervous about the future. The author painted a vivid and emotional time for Spain, a Civil War pre WW II under the Franco regime. This is a part of history that I am unfamiliar with. Kate Lord Brown's knowledge of this time period is evident not just with the physical effect but the emotional impact this war had on the country. Emma's grandmother Freya a nurse during this time and keeper of secrets that she knows will come to light one day. 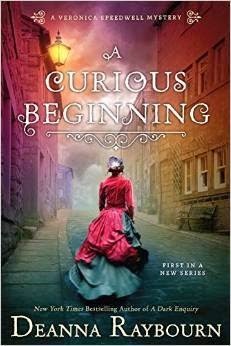 This is is Kate Lord Brown's debut, I like her writing style, it was engaging, bringing to life a past that is not often written about. Thank you to netgalley for the opportunity to review The Perfume Garden. "Sometimes the people you trust most with your heart are the least worthy. People are fallible, they screw up. It's up to you whether you can bear that, and forgive, or whether you should walk away. Sometimes life, and love, is as much about deciding who to let go as who to take with you on this journey." "Never let your capacity for love be diminished by the actions of others. Stay true to your heart." What does Clafoutis (a rich cherry dessert) make you think of? Historical fiction writers use many tools to authenticate time and place and ensure descriptions of everyday life are accurate. 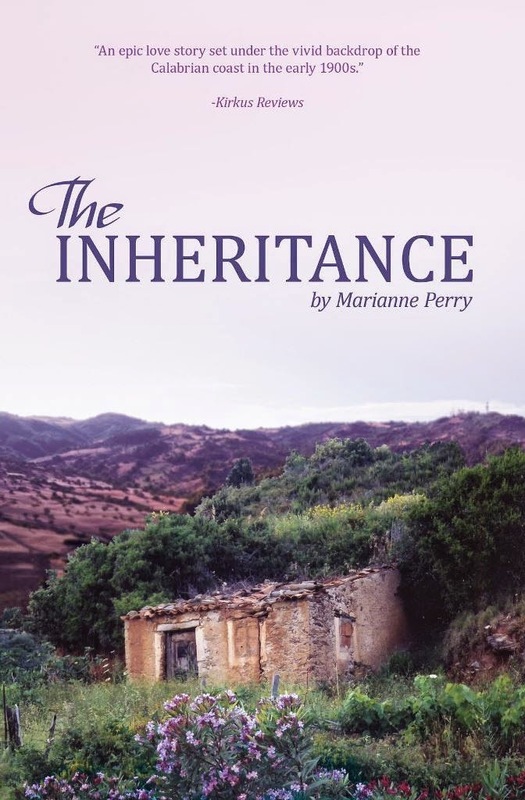 The Inheritance is set from 1897 to 1913 in Calabria, a region in southern Italy. It tells the story of Caterina, an atypical peasant woman who challenges social norms and the tragic chain of events her determination to live a life of her choosing ignites. Showing Caterina enjoying Clafoutis for daily dessert, therefore, would be incongruous with where she lived, her social standing and the era during which the book occurs. 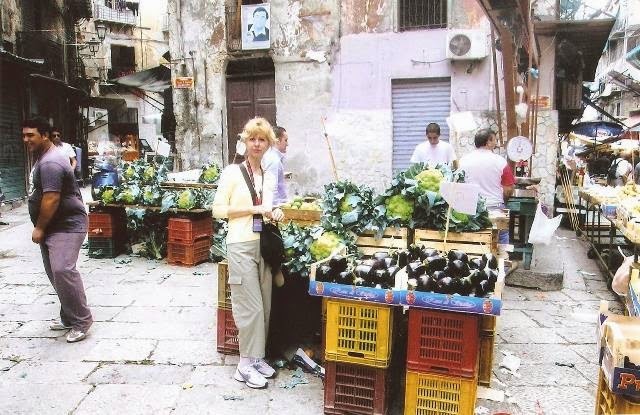 Why is melanzana al funghetto, an eggplant, mushroom and tomato dish, a good choice? Santo Marino owns the Villa San Michelle Estate and Caterina’s father works for him. Bruno is Santo’s cook and he prepares him this for lunch. Eggplants, mushrooms and tomatoes are staples of the Mediterranean diet and the meal is popular throughout southern Italy. Are chocolate-covered figs okay for Bruno? Figs are plentiful in Calabria and families throughout the region cultivate them. They thrive in the hot dry sunny climate and Bruno’s penchant for the chocolate-covered variety is appropriate. Every detail in a historical fiction contributes to the creation of a believable world that enhances the reader’s experience and in The Inheritance, food is more than something you eat. I am fascinated with Troy and Helen and Paris, I don't read as much as I would like. What drew me to this book was that it wasn't about the Trojan Wars but about Helen before Paris came into the picture. This book was written in a way that grabbed me right from the beginning, feeling the anxiety that Helen felt as a result of nightmares she experienced. Knowing the ultimate fate of Helen I couldn't help rooting for her as she endeavors to escape her ultimate destiny - to launch a thousand ships because of her great beauty. 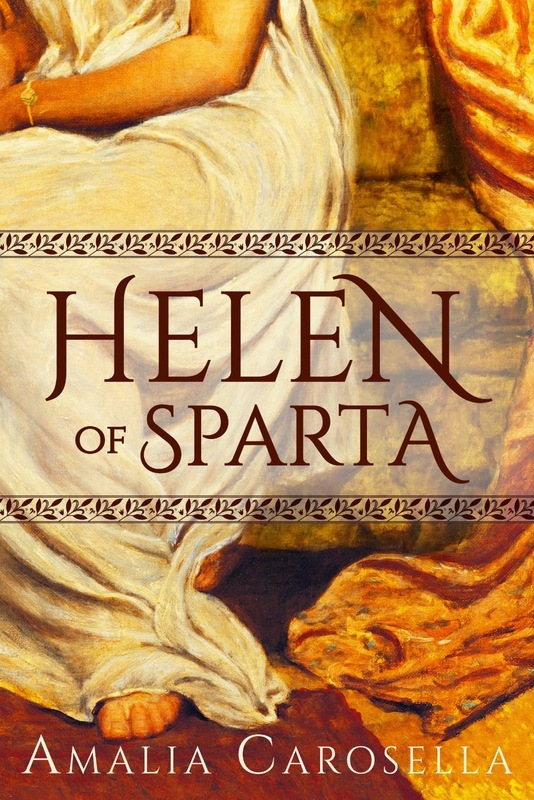 The author portrayed Helen as a real woman who cared about others, Sparta and deflecting a devastating war. She was a woman with feelings and at the mercy of others, which is a nice change from how she is usually portrayed. The descriptive writing was something I enjoyed, it wasn't hard to visualize the settings, what life was like in that time period. Mixing Greek mythology with historical facts, ancient legends and fiction made this a very enjoyable read. Definitely an author I will be on the lookout for more of (a sequel maybe??). 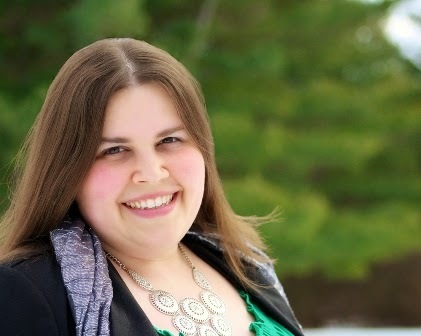 Amalia Carosella graduated from the University of North Dakota with a bachelors degree in Classical Studies and English. An avid reader and former bookseller, she writes about old heroes and older gods. She lives with her husband in upstate New York and dreams of the day she will own goats (and maybe even a horse, too). I am happy to have K. Lang-Slattery, author of Immigrant Soldier - The Story of a Ritchie Boy, stop by for a visit today. With my first novel barely off the press, it is a nearly impossible idea for me to contemplate. Yet, forced by the regularity with which this question is asked of me, I began to think about it. 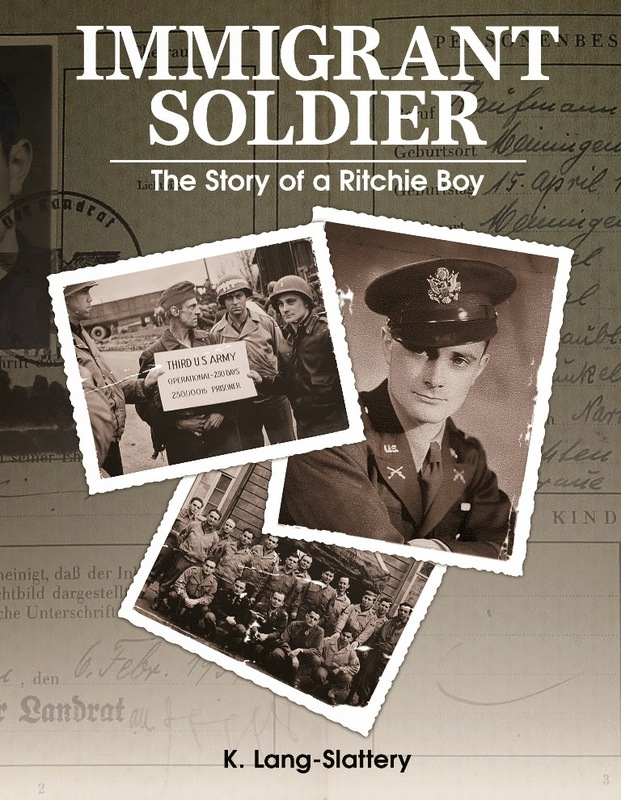 What subject would engage me as much as the story of Immigrant Soldier, the Story of a Ritchie Boy? If there was another book in me, I wanted it to be about a female character and, to simplify research, also a World War II story. I know something of the Women’s Airforce Service Pilots (WASP) of World War II because the great-aunt of a friend was a member. These women were quiet heroes and the idea of finding a story among them appeals to me. Early research has already revealed a treasure—a brilliant novel about a pilot in the British counterpart, the Air Transport Auxiliary, and her best friend who becomes a spy. In the very first line, the heroine declares herself a coward. Yet, as she spins out her long confession to her Gestapo captors, the reader soon realizes she is anything but. I will not tell you her real name because that would spoil the delightful confusion and suspense of the first 50 pages of Code Name Verity, by Elizabeth Wein. 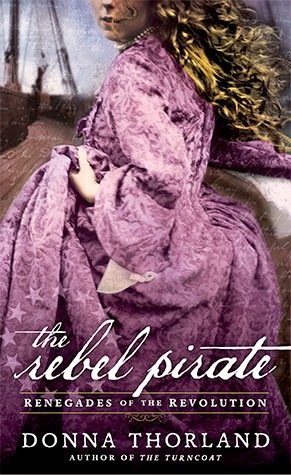 Verity is one of the most engaging characters I have had the pleasure of meeting in many years of reading historical fiction. English (sorry—Scottish!) upper-crust, she is feisty, funny, loyal, self-deprecating, feminine to the core, and brave. More brave than she will admit as she tells of her fears, her weakness, and her failures. She is not proud (except about being Scottish) or stoic or willing to go to her death without a fight. On scraps of paper provided by her captors, Verity reveals every detail of her path to becoming a spy stranded behind the lines in France. 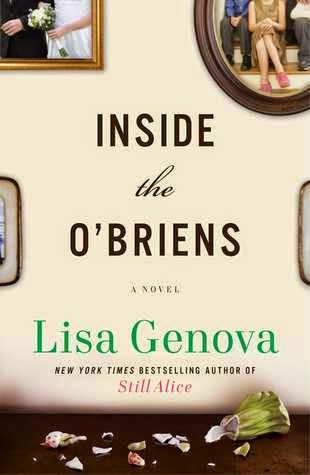 Her voice is so distinctive, so funny, and so true that it is almost impossible to put the book down. Yes, I did say funny. Not since Hogan’s Heroes, the TV comedy of the mid-1960s, have I found myself laughing out loud at a story about the Nazis. Verity somehow finds the humor in the sadistic personality of her guard and translator, the obsessively cruel behavior of her Gestapo officer interrogator, and her own physical and emotional weakness in the face of unrelenting torture. She finds the strength to taunt her captors and to discover their more human foibles. Over the course of several weeks of writing, she lists her constantly changing fears and recounts the bravery of her friend Maddie, a pilot in the British Air Transport Auxiliary. All of these things she accomplishes in the complexly plotted memoir that her guard believes to be a disclosure of secrets. I have finally found the fictional character I most want to meet. If she were only real and alive today (in her 90s and living in the back parlor of her family castle now turned into a tourist attraction), I would rush off to Scotland to listen to her stories, laugh with her about her youthful misadventures, and down a few glasses of cognac with her. No matter if we both felt a bit ill the next morning. 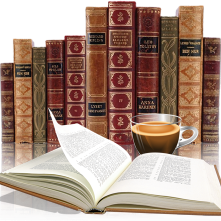 PS – The second half of the novel holds surprises—both wonderful and tragic. I will say no more. PSS – Code Name Verity was originally written as a Young Adult novel, and like The Book Thief, also written by a YA author, it should be on your “must read” list. 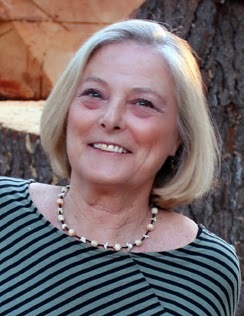 Kathryn Lang-Slattery, a published author of fiction and nonfiction for youth, became fascinated with her uncle’s World War II stories and began taping his conversations in 1996. Soon she knew she had found a fascinating untold story of Jewish refugees who became silent heroes. More than a decade spent researching, interviewing Ritchie Boys, and turning the true story of her uncle into fiction became an odyssey of discovery that resulted in the novel, Immigrant Soldier, The Story of a Ritchie Boy.